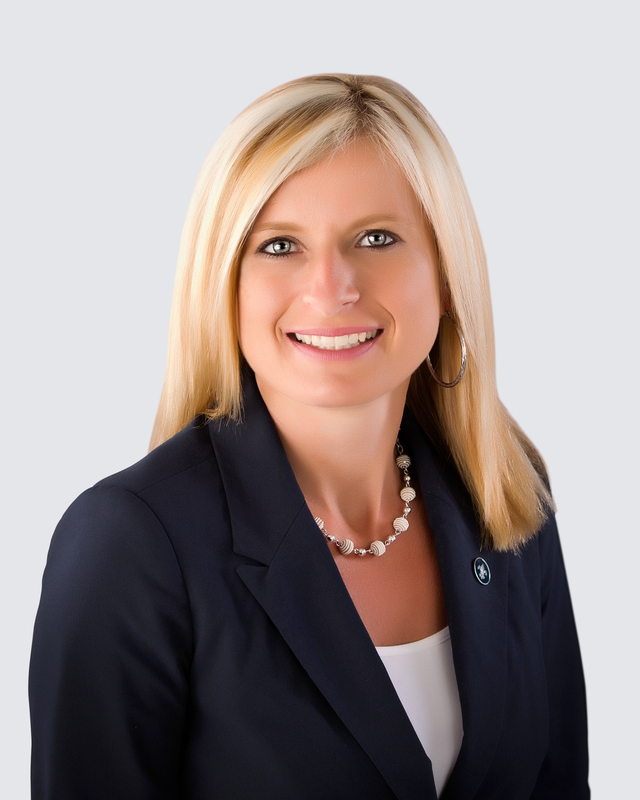 JASPER -- Springs Valley Bank & Trust recently promoted Dianna B. Land to Senior Executive Vice President in addition to her current role as Senior Vice President of Human Resources and Marketing. Joining Springs Valley in 2003, Land has held positons in operations, information technology, human resources, and marketing. Dianna is a 1995 graduate of Springs Valley High School and has a Bachelor of Science degree in Human Resources Management from Harrison College and a Masters in Marketing from Southern New Hampshire University. Dianna holds a Senior Human Resources Certification from the HR Certification Institute and a SHRM-SCP Certification from the Society for Human Resources Management. She is a 2009 Human Resources Management graduate from the Graduate School of Banking in Madison, Wisconsin, 2016 graduate from American Bankers School of Marketing, and is in her final year of ABA’s Stonier Graduate School of Banking. Dianna has completed the SOAR Program, which develops emerging talent for future leadership roles. She is a member of the Society for Human Resources Management, Women Empowering Women, an IBA Women’s Conference committee member, and past member of the Rotary Club of Jasper. Dianna and husband Chris, have three children and five grandchildren (Jack, Kallie, Gunner, Jolie & Quinley). Her hobbies include hunting, fishing, boating, camping, motorcycling, and spending time with her grandchildren.